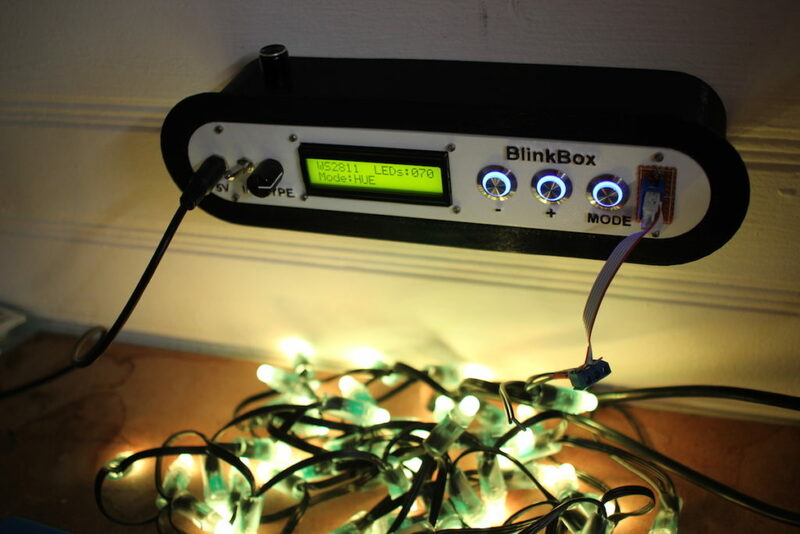 The resulting Arduino-based tester can work with multiple types of LEDs, and is able to cycle through each individual LED module in a string, and change the animation pattern as needed. He had previously done this kind of testing on a breadboard, but his new iteration is much more permanent and professional looking. You can find CAD and code for it on GitHub if you’d like to build your own!